It’s that time of year when everything starts to get a little cheerier, a little more covered in lights and a lot busier! Earlier this week I was down sick with a stomach bug that knocked me out for a day. Thankfully, I received excellent care in the form of gingerale, crackers, soup and hugs from my friend that sent me back on the path to recovery quickly. Now I just have to get caught up! There’s so much happening! 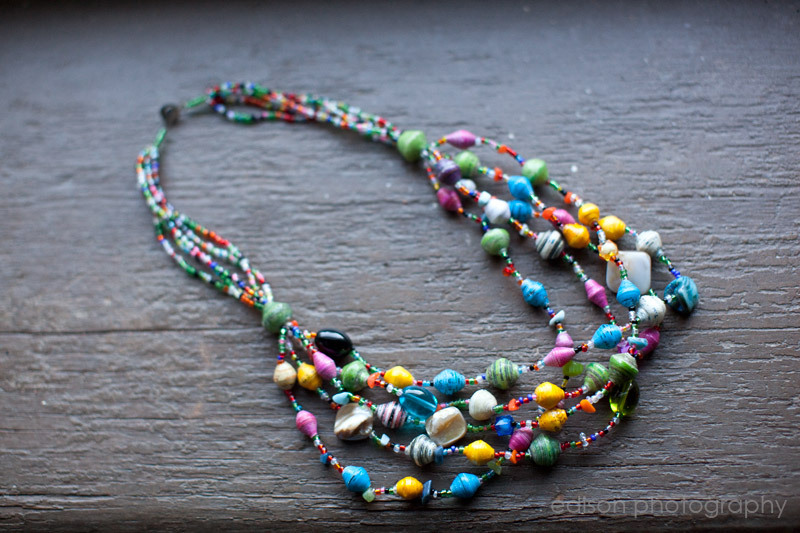 Tonight I am hosting a JustOne gathering where my friends Sarah and Krista will be showing off the fair-trade wares that they’ve just brought back from Uganda and Kenya. Can’t wait to see them and hear their stories and see the beautiful items. Then tomorrow is my first Christmas dinner of the season. 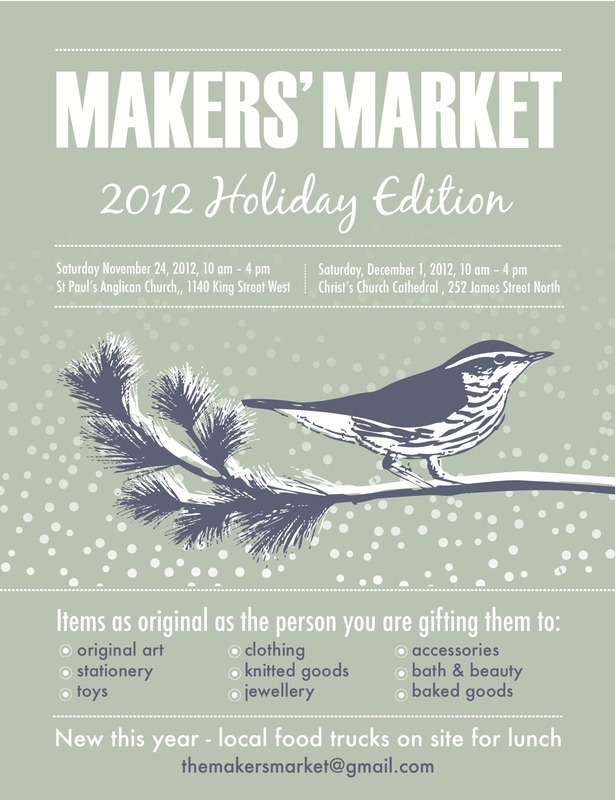 Followed by the Maker’s Market on Saturday down at the Cathedral on James St N from 10-6. It will be great! 40 vendors this year along with the food trucks for lunch. I’ll have some prints, postcards and gift certificates available for sale. Come on down and check it out!! Recently I was fortunate to be able to document my friend Randy’s art installation at the New City offices during Art Crawl. It was amazing!! He’s put together a video of the sound installation along with the images that I took, to create a whole new experience for the viewer. So happy to be able to support his fantastic work. Check it out. Have you heard about this? I think it’s a fabulous idea! Women sharing their birth stories with other women, partners, birthing community members to talk about their unique experience. How great is this?! As a part of the Red Tent work, this event joins with a global initiative to create spaces for women to share their birth stories and for others to listen to birth stories. It’s being held this year at Shanti Yoga Studio. 344 Main St. W. (at Locke St. N), Hamilton, ON from 2pm-5pm. It’s a free event, but donations will be collected for Savethemothers.org who do great work. For honest roofers who tell me that my roof that does not, in fact, need new shingles. Just a repair that a gracious friend will be doing for me. Shooting a new art installation tonight, and two family shoots tomorrow. Being inspired by friends who are starting a new business with women in Uganda. I get to host the Hamilton home party of JustOne and showcase these gorgeous, unique pieces at my place on November 29th. So proud of Sarah and Krista for doing this, and I’m so happy to help in any way I can. The stories of the women that you are partnering with remind me of just how good I’ve got it, and help bring into focus what is truly important.